Virtual tour of the Cathedral of San Donato. The study of the plant Old Cathedral of Arezzo and illustrations of the time allowed the 3D reconstruction of the Temple of Arezzo, now visited virtually. 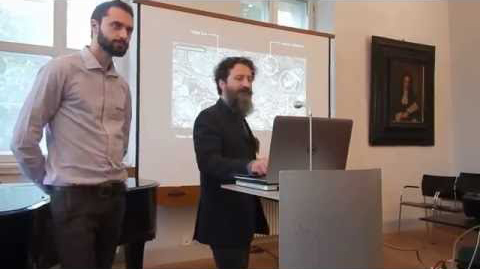 The project to discover the Pionta of Colle, conducted by the Association Academos, was presented and discussed on May 26 by the University of Florence in an International Conference at Schloss Köpenick in Berlin. It is one of the finest Baroque palaces in Berlin, home of the Renaissance and Baroque Museum.